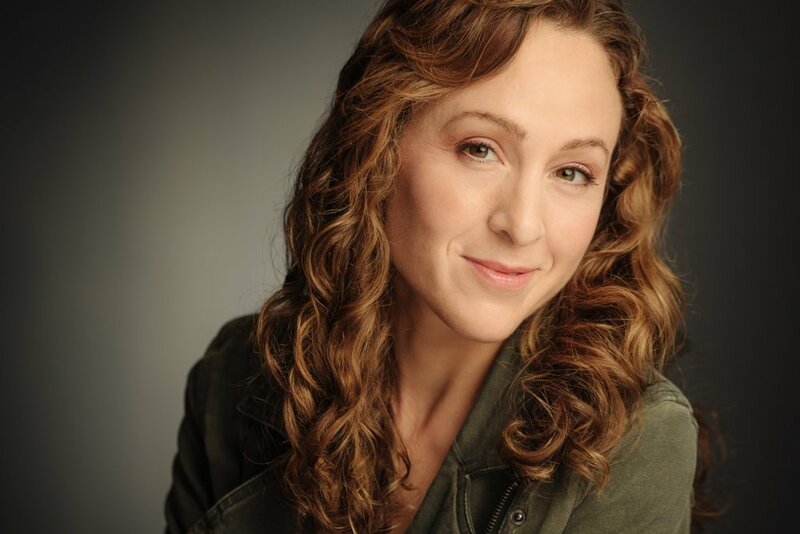 We talk with POWGirls Executive Director Tara Johnson-Medinger about why you should support POWGirls Media Education Program and young women in film! This campaign begins October 10 and ends October 31, 2018 - extended by one week! Why are you so passionate about POWGirls and young women in film? Media education for youth is important more than ever. Giving a space for youth - especially girls and non-binary persons who are underrepresented in the industry as a whole will encourage the participants to use their voice to tell stories and become savvy leaders who will help realize gender equity in the film and media industry. Why are you motivated to run this campaign? As a filmmaker myself, I am eager to support the youth of today to create films and receive guidance from professionals in the field. How will the campaign fund for change? The industry as a whole is dominated by aging white men. POWGirls gives participants the opportunity to shift that narrative and to become game changers in the future. Why do you want other people to support you? POWGirls has changed lives pure and simple. Many of our participants have gone on to film school programs and many are currently working in the film and television industry. Why is your organization so unique? Beyond providing professional workshops for our participants, POWGirls provides additional support to the participants by connecting them with local industry leaders, letters of recommendation for school and work and a network of like-minded individuals that each participant can carry forward with them into the future. 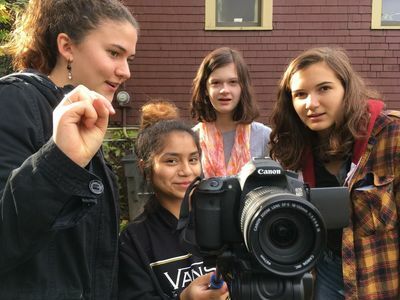 Many of our past POWGirls have come back to participate in additional filmmaking workshops, including our Alumni Workshop as well as become Teaching Assistants during our workshops in the summer. Why do you need to raise these funds? On average, 75% of our participants receive a 100% scholarship to participate in the program. We do not want a tuition fee to be a barrier to a POWGirls success. No one is turned away due to lack of funds. We turn to grants and the greater community for financial support to continue this program. As a female writer/director, I’m thrilled to support POWGirls since that’s what it’s all about - women and filmmaking. Of the top grossing 250 films last year, women comprised only 11% of directors!, so energizing programs like this is crucial. Plus, POWGirls helps all girls participate regardless of finances - 50-75% of participants are awarded a scholarship each session. A heartfelt, comedic web series about what happens when you get in over your head trying to do good in the world. when you donate US15 to POWGirls Media Education Program you will be able to stream female filmmaker Darcy Miller’s One Bird at a Time, a comedy webseries that is funny, absorbing and thought-provoking.